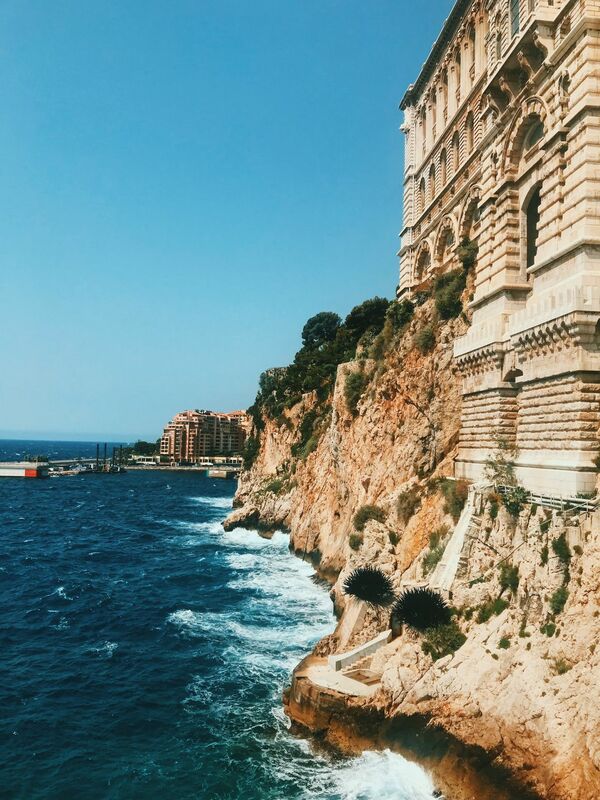 I went on a Europe trip this past summer and was lucky enough to see the coast of Monaco. 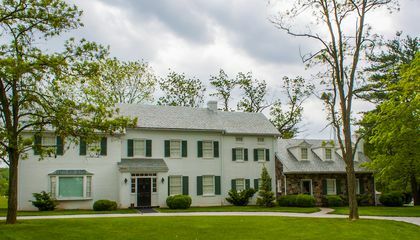 The building seen is the castle. Date Uploaded: Aug. 11, 2018, 8:32 p.m.